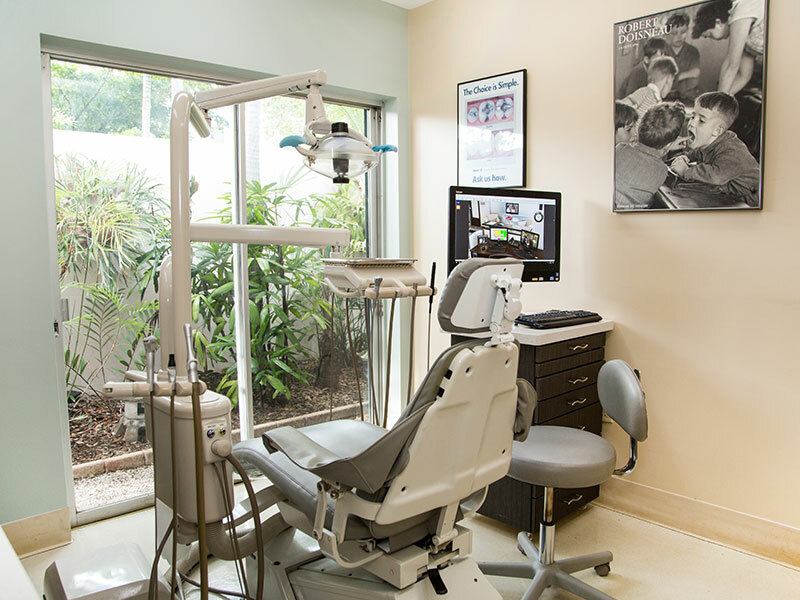 South Gables Dental is a state-of-the-art dental office utilizing modern technology to provide safe and accurate treatments. 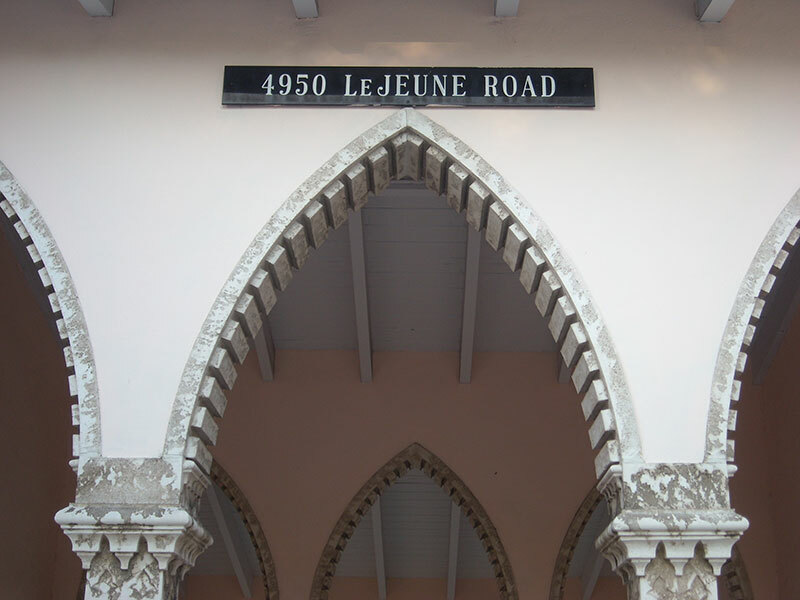 We are a highly rated Coral Gables dental office located at 4950 S Le Jeune Rd, Suite C, Coral Gables, FL 33146. 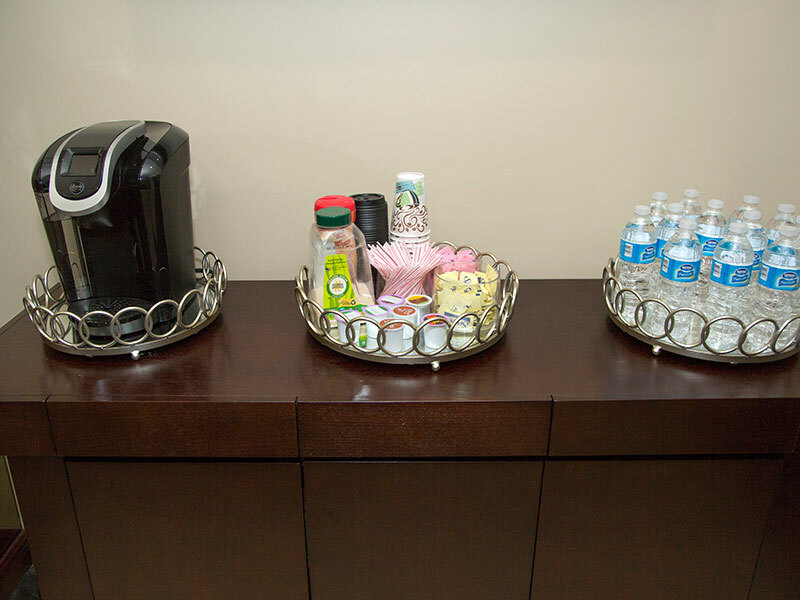 South Gables Dental only uses the best dental products and materials. Our staff is highly trained, professional, and friendly. Our progressive dental laboratories have been named the best in the country. 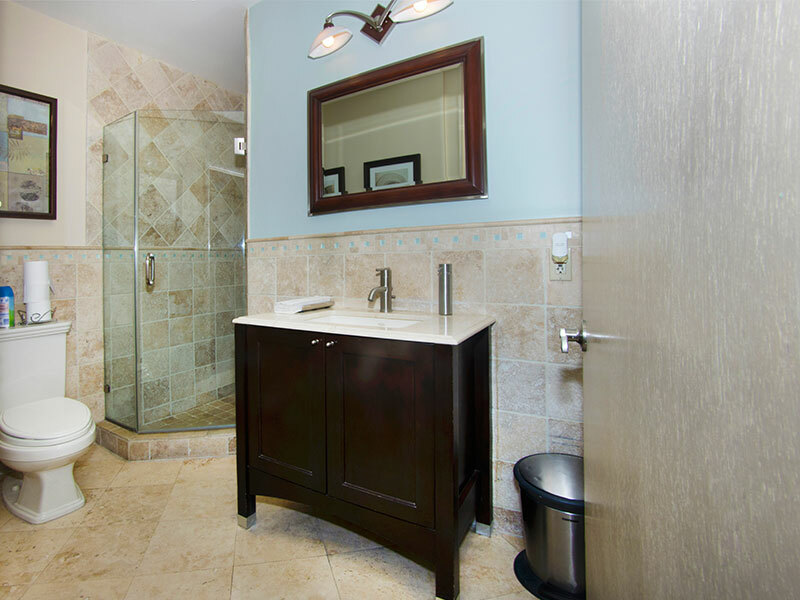 We guarantee our work and we know you’ll love the results. But don’t take our word for it, check out these reviews from our amazing customers! 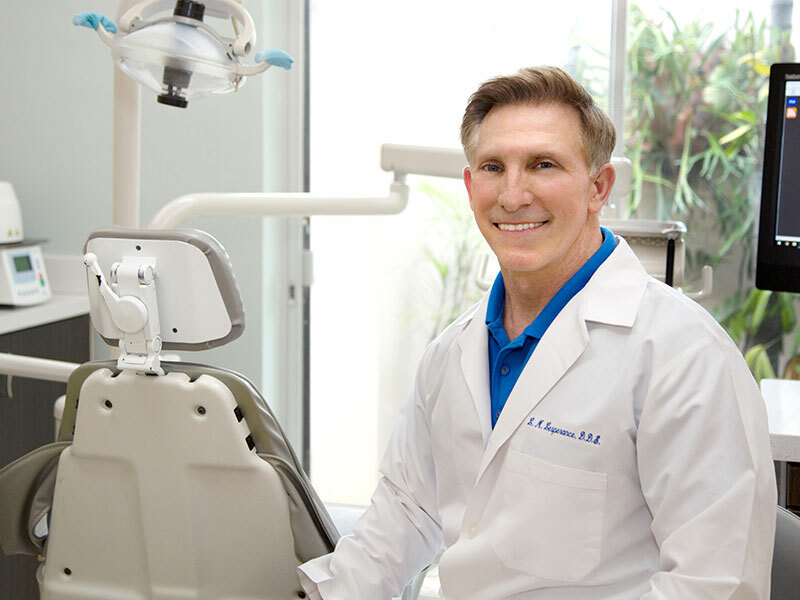 Lawrence Lesperance, a Coral Gables Dentist, strives for delivering only the best service and uses top technology to best serve our customers. 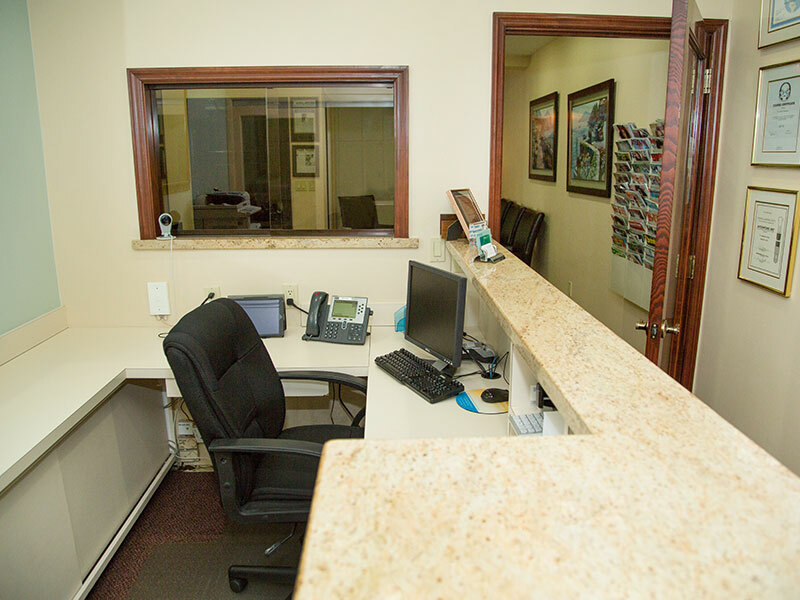 South Gables Dental has been in business since 2004 and is conveniently located off of US 1, offering a relaxing office environment while you wait. 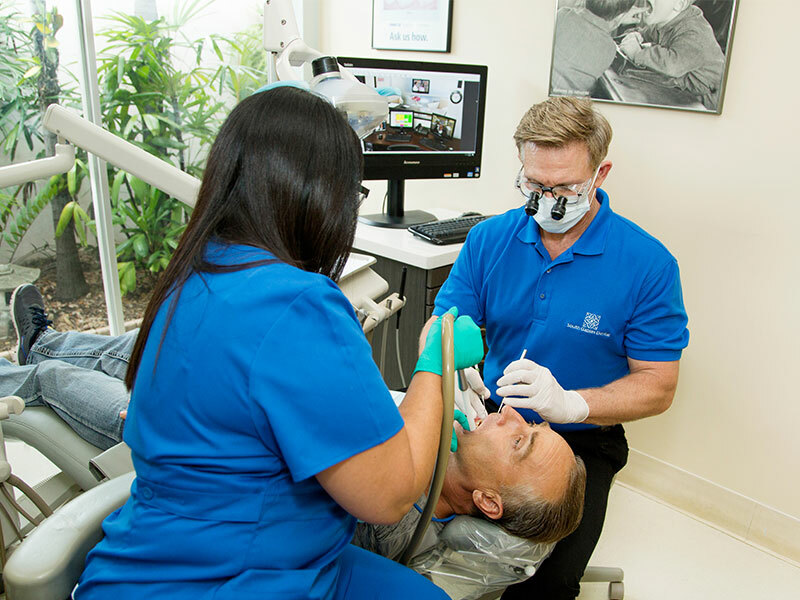 South Gables Dental offers great service and best-in-class technology to serve your dental needs. We’re different from other dental practices because we truly believe in partnering with you to improve your dental health. We believe that maintaining good oral health through preventive care is the best option for your overall health. 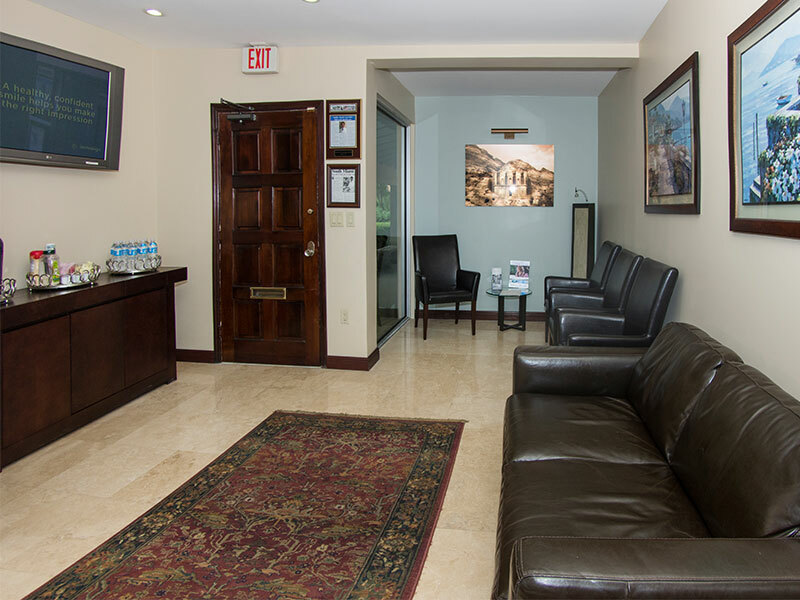 At our office, we can serve all your dental needs including: General dentistry, cosmetic dentistry, periodontic dentistry, implant dentistry, orthodontic dentistry, and children’s dentistry. We also offer Invisalign solutions to perfectly straighten your teeth without the metal mouth! 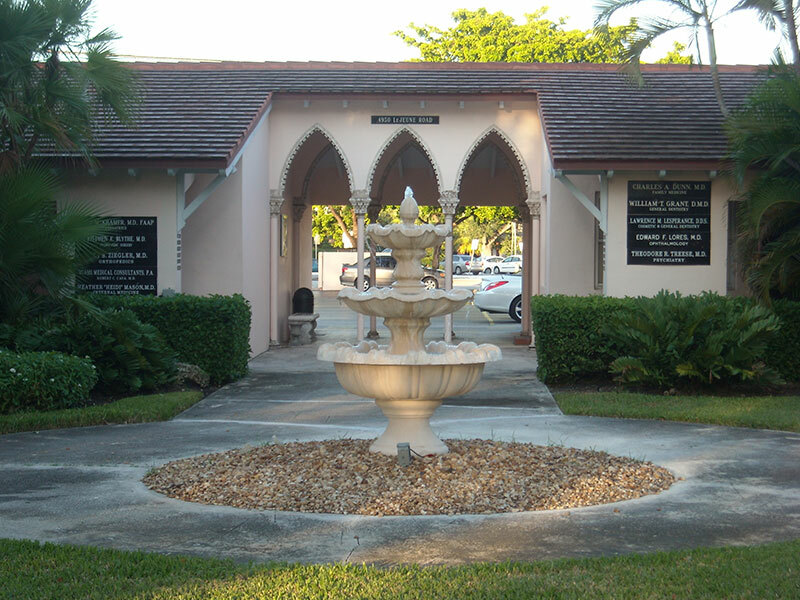 For over a decade, South Gables Dental has been delivering best in class service. But don’t take our word for it, check out our certified patient reviews here. Contact us below or schedule an appointment with us to learn why you should choose South Gables Dental as your Coral Gables Dentist today!